Craving the Latest Subaru Models? Williams Subaru of Sayre is here to help! 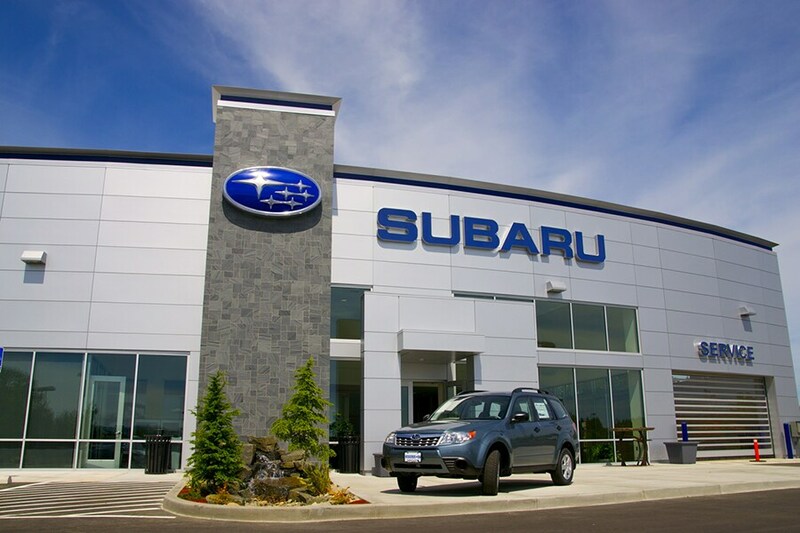 Williams Subaru of Sayre, located in Sayre, PA we truly believe there's a Subaru model that will meet your driving needs, and we're ready to prove that to Athens, PA, Troy, PA and Mansfield, PA, drivers with our commitment to quality customer service. Whether you're in the beginning stages of your buying process, or you're ready to take the plunge, we'll be there by your side. We have many Subaru options to choose from. Our online inventory reflects the latest arrivals in our showroom, new 2018-2019 Subaru like the Ascent, Outback, Crosstrek, Forester, Impreza and WRX. When looking for that ride that screams 'you' it should be stress-free. That's why we always encourage drivers to relax and try all the options until you've found the right fit. When it comes to the used car selection at Williams Subaru of Sayre, you will find that our vehicles have very high quality. That's because we go the extra mile in making sure that each and every model that gets slated for sale undergoes a thorough inspection first. You may be looking at a used car, but it's certainly new to you. We want to make sure that it looks and drives that way, too. Our Williams Subaru of Sayre finance staff can take it from here to find a car loan or lease option that works for you. Sure, they're handy with numbers, but when it comes to serving our Athens, PA, Troy, PA and Mansfield, PA customers, you'll find that every member of the team is a people person. And when it comes to securing low interest rates, their powers of persuasion will prove it. The best part is, after spending a little time ironing out the finances you can hop in your new Subaru and show it off. Once you are the proud owner of a Subaru model, Williams Subaru of Sayre wants to help you keep that new car as safe, efficient, and well maintained as possible. Our factory trained staff are pleased to provide you with onsite car service and repair. We utilize the latest automotive car care technology, and exclusively use only official Subaru parts for any vehicle repair, or upgrade. You don't have to take our word for it though; come on down to Williams Subaru of Sayre at 222 Spring Street in Sayre, PA today. Whether you're a local driver or you hail from the surrounding Athens, Troy or Mansfield, PA, areas and beyond, we'll strive to give you the best dealership experience we can muster. Come for the cars, come back for the camaraderie.